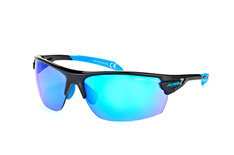 This firm near Augsburg in Germany has been doing business for over 30 years and today is one of the leading providers of sportglasses and sunglasses. 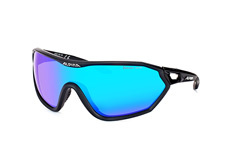 Alpina is also the market leader for ski goggles. 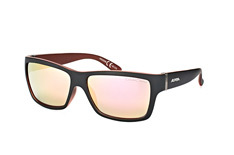 The founders of Alpina, Werner Grau and Rolf Obermeier, have used their enthusiasm and innovation to take the company to heights that no one could have dreamed were possible. And now the Alpina sunglasses range is available in the Mister Spex shop. 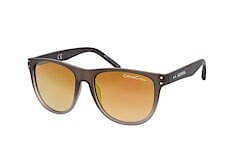 All Alpina sunglasses in the Mister Spex shop are provided with a special Ceramic Lens Technology. 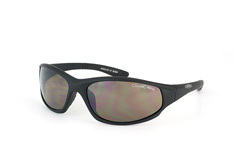 This durable polycarbonate coating provides 100% UV protection (up to UV 400) and is hard coated on the inside. 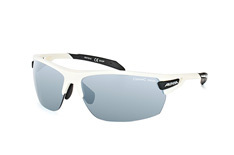 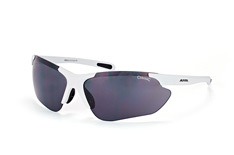 Alpina sunglasses which are fitted with the CeramiC Mirror also provide perfect protection. 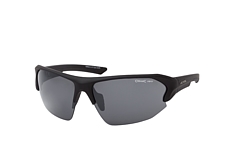 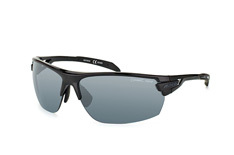 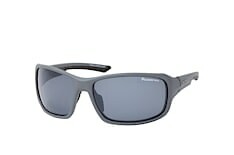 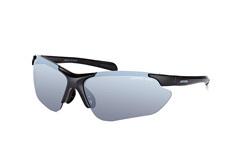 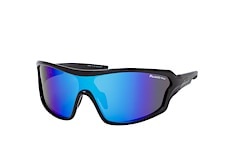 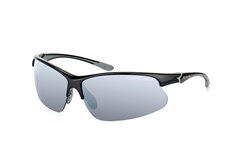 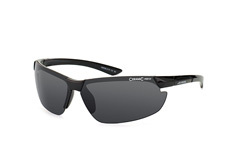 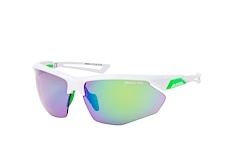 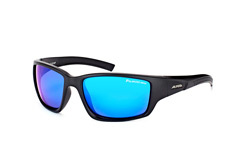 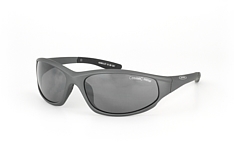 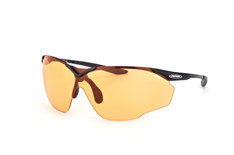 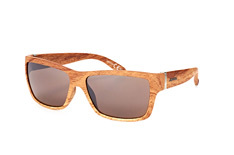 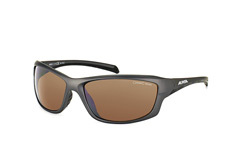 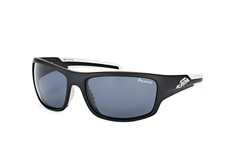 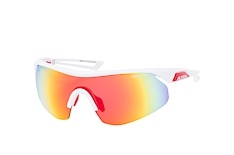 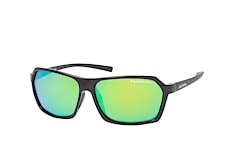 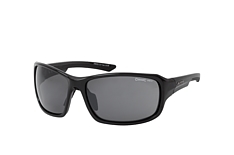 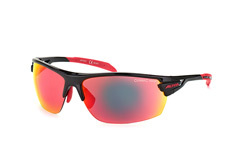 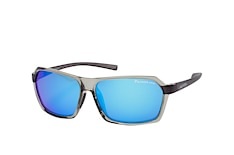 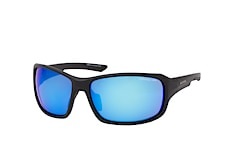 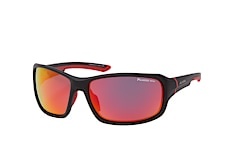 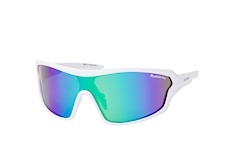 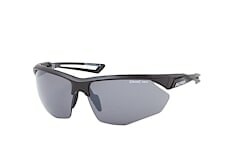 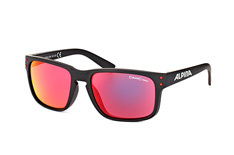 This type of Alpina sunglasses absorb additional infra-red rays and are mirrored on the outside. 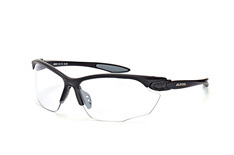 With all this technology, the Alpina Scrimp are one of the must haves in the Mister Spex online shop. 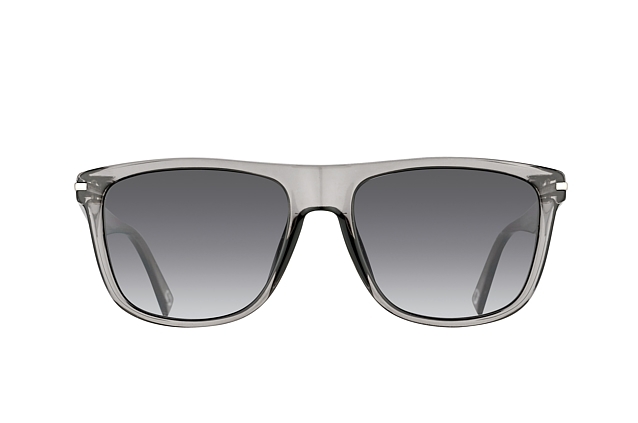 The curved front means that these Alpina sunglasses stick very close to the face, ensuring that they sit perfectly and never slip. 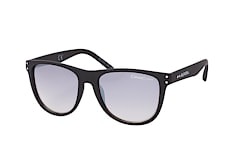 Curved lines and the black deco pattern make the Alpina Scrimp one of the most popular models of Alpina sunglasses in the Mister Spex shop. 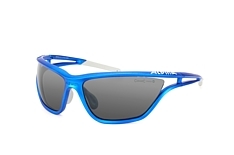 The Alpina Wylder are also a real work of art. 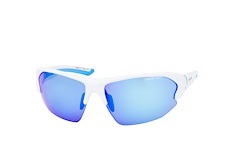 These also come with CeramiC Mirror technology. 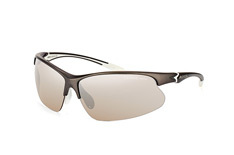 The transparent brown look takes them one step further. 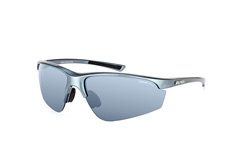 Oval lenses and the sporty base alignment ensure the best possible vision when wearing the Alpina Wylder. 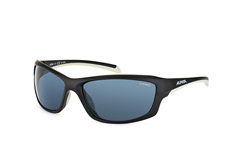 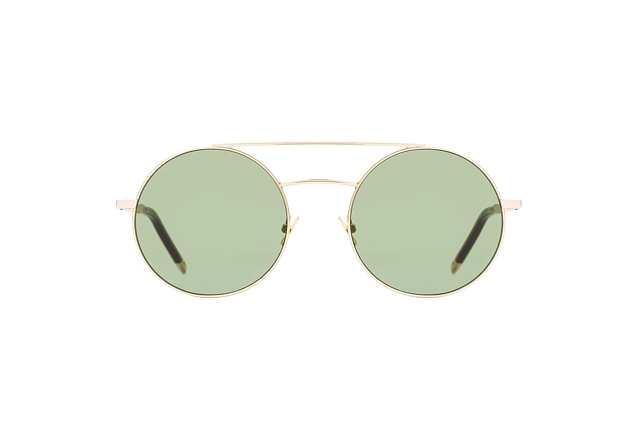 The Alpina sunglasses in the Mister Spex shop are fitted with either full or half frames. 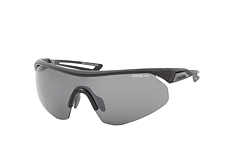 Staying true to the brand ethos, all Alpina sunglasses are very sporty in design and so meet the demands of an active lifestyle. 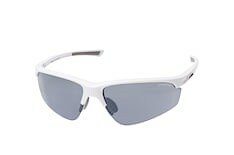 You can test whether any sunglasses you like the look of suit your face before you buy. 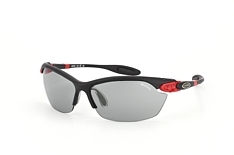 Thanks to our online fitting service you can get a rough idea of how they will look. 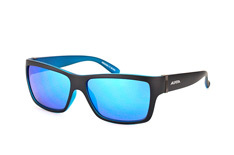 If you are not completely satisfied with your purchase, we offer a 30 day 100% money back guarantee to send back your Alpina sunglasses and choose another model from the shop or receive a full refund.